Happy Sunday! Here is a weekend roundup of top startup news for the past week. Please subscribe to the TechStartups Newsletter using the form at the right corner of this page, if you want this weekly update in your inbox every week. 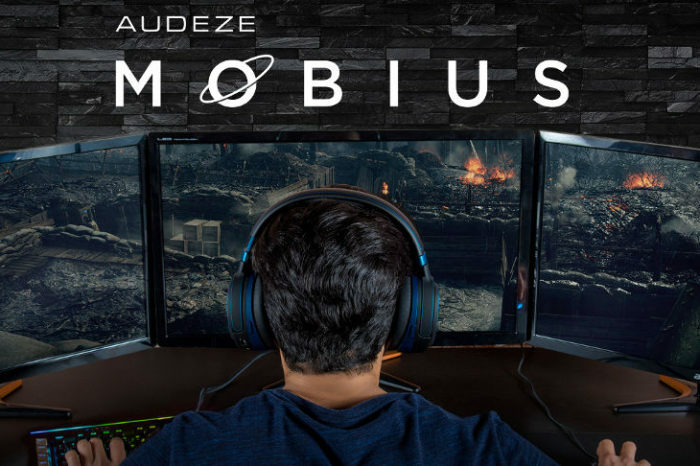 Moss Chain is a new blockchain ecosystem that unifies blockchain with augmented, virtual reality and mobile gaming. Blockchain adoption is growing with no sign of abating. As businesses and technologists find new use cases for the technology, we see emergence of new markets. 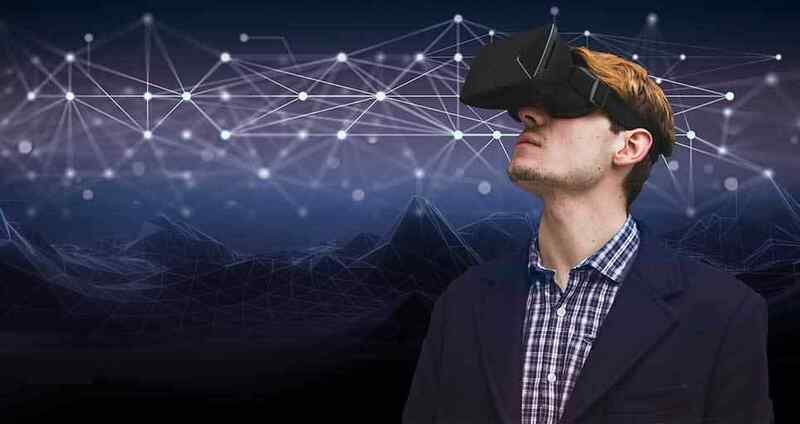 Some of the three major emerging technologies out there today are: blockchain, augmented reality (AR)/ virtual reality (VR) and AR-based mobile gaming. The question is, how do we integrate and unify these technologies to create a new ecosystem? Enter Moss Chain, created by Korea Blockchain Association. With Moss Chain, virtual assets and their ownership could be also transferred to other location-based games or services, creating new avenues for owners to realize value and ensure the security of virtual assets. Moss Chain is still nascent at this point. “Moss Chain is a very exciting technology that stands to dramatically reshape our increasingly digital world. We’re now building a completely new ecosystem that will inspire creation of new creative projects like Mossland and change the gaming market,” said Louis Jinhwa Kim, Blockchain Advisor at Mossland, Co-founder and Director at Korea Blockchain Association, Co-founder at Korbit. Artificial intelligence startup Percipient.ai raises $14.7 million in Series A funding to accelerate growth. Percipient.ai, a developer of an advanced analytics platform that provides decisive intelligence on national security missions, announced today it has secured $14.7 million in Series A funding round. The round, led by Venrock, puts the company at $58.5 million. In addition ot the funding, the company also announced that, Nick Beim, a partner at Venrock and investor in machine learning with experience in both the government and corporate security markets, will join Percipient.ai’s board. 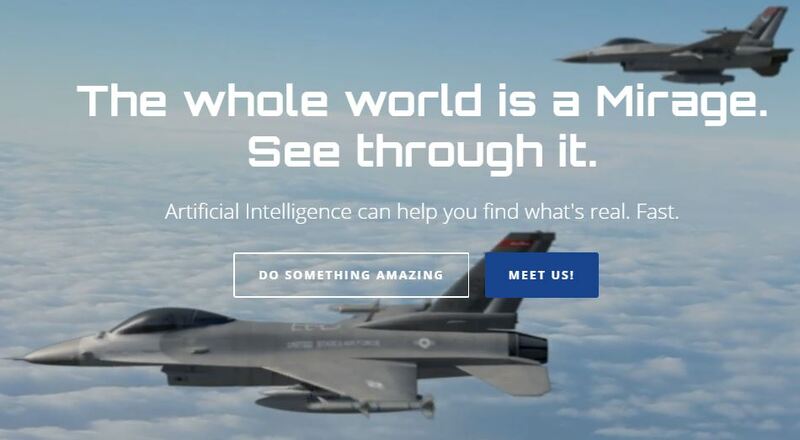 Founded in 2017 by a US Airforce veteran, Balan Ayyar (founder and CEO), and Raj Shah, co-founder and Chief Product Officer, the Reston, VA and Sunnyvale, Calif.-based Percipient.ai, provides advanced analytics for national security and now corporate security missions. Before founding Percipient.ai, Balan Ayyar was the Commander, Air Force Recruiting and Commanding General and Combined Joint Interagency Task Force 435. 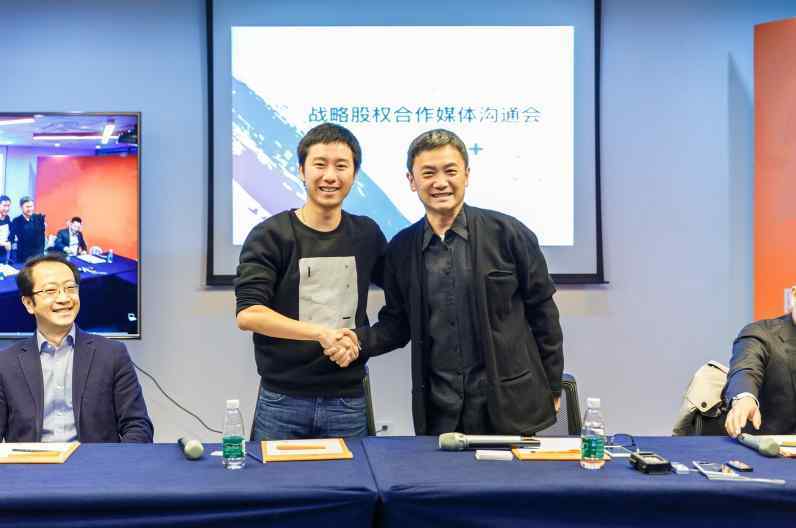 Ucommune is now China’s largest co-working space provider with the acquisition of China’s Woo Space. The announcement comes two months after Ucommune’s acquisition of New Space, boosting the valuation of Ucommune to US$ 1.7 billion. Founded in 2015 by Mao Daqing, Ucommune provides startups, SMEs, and corporate tenants with on-demand, short-term leasing, and customized space solutions. It transforms underused stock assets to flexible, convenient, effective and economic co-working spaces, provides a vibrant platform for new-grads, oversea returnees and start-up entrepreneurs to grow together, seamlessly connects available resources via an online community, and ultimately reaches the win-win-win situation for entrepreneurs, companies, and government. 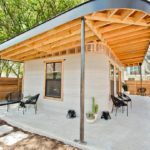 Nonprofit charity startup New Story builds affordable, zero-waste 3-D printed homes in poor communities. 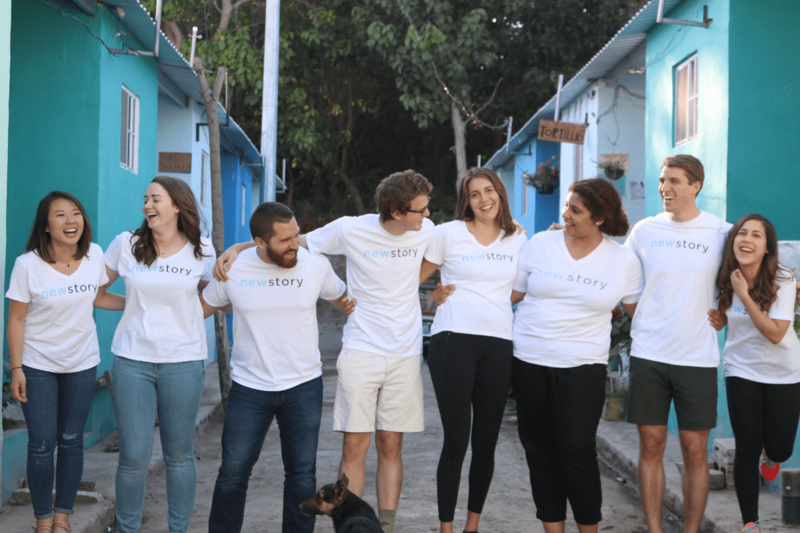 Nonprofit charity startup New Story Charity is trying to reverse the trend of 1.2 billion of people without access to basic shelter. The startup is called New Story Charity. Founded in 2014 by Alexandria Lafci, Brett Hagler, Matthew Marshall and Michael Arrieta, New Story Charity crowdfunds houses for homeless families living in danger around the world. 100% of all donations go directly to building homes and every donor receives a video of the exact family moving into their new home for full accountability. Since inception, the organization has built over 850 homes in countries like Bolivia, Mexico, Haiti and El Salvador. 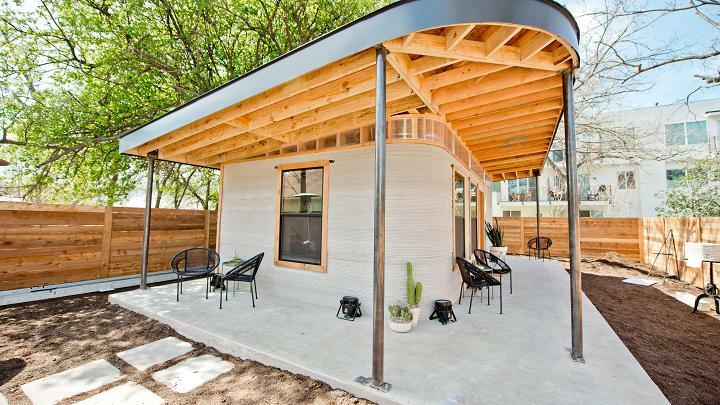 Now, thanks to a new 3-D printer, they plan to be able to build a lot more houses for a lot cheaper price. 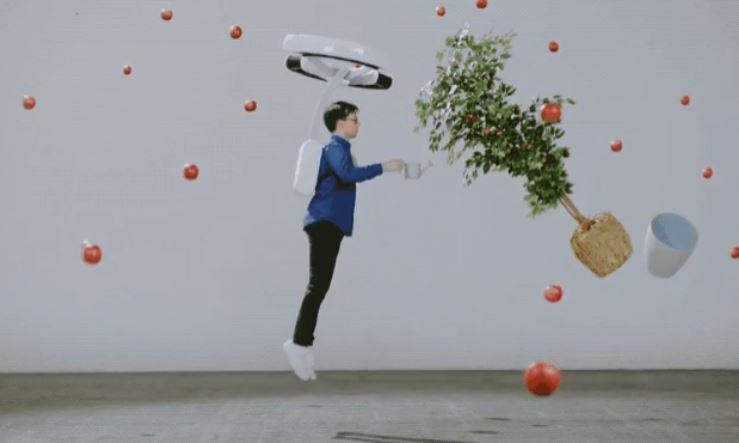 Japanese startup Lunavity is making a hover backpack to augment jumping ability. Japanese startup, Lunavity, has developed a hover backpack for augmenting one’s jumping ability. Lunavity is a system designed to augment the human capability of jumping. An attachable multi-rotor elevates the user during the movement, enabling them to leap higher and further. In the future, where drones are widely used for delivery and/or transportation. The device, a non-functioning prototype version that was shown off in the expo hall of Austin’s SXSW festival this week, uses a circular series of rotors to provide enough downward thrust to let the human wearer jump higher and for longer than is normally physically possible. 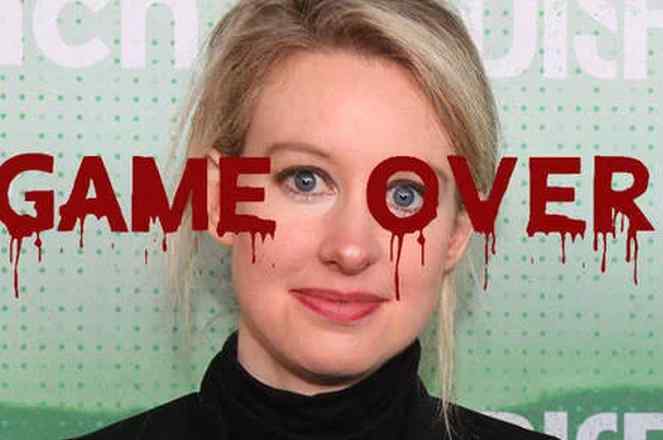 Theranos founder Elizabeth Holmes, , the Silicon Valley drling whose blood-testing startup Theranos has collapsed in a slew of scandals, has been charged with “massive fraud” by the Securities and Exchange Commission (SEC). The commission on Wednesday accused Theranos CEO Holmes and a top lieutenant of defrauding investors of more than $700 million through false claims about its technology. In a separate report, the SEC also said Elizabeth Holmes exaggerated the company’s revenue by 1,000 times to investors, says SEC. 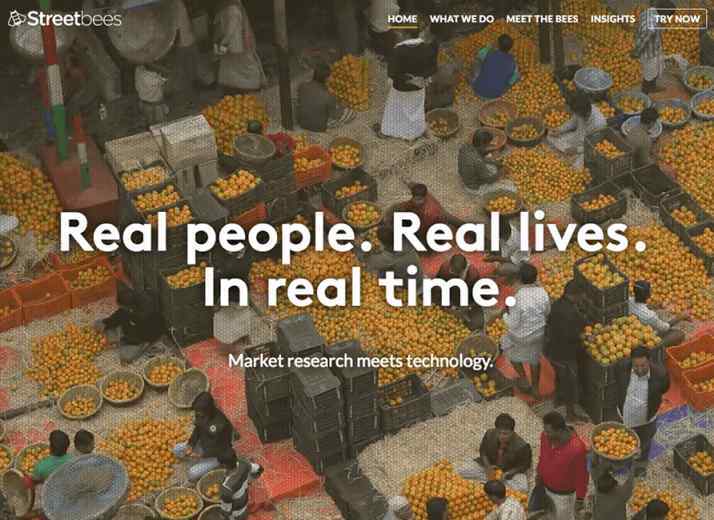 StreetBees is an artificial intelligence startup that is turning the $45 billion market research industry on its head. The global revenue of the market research industry is more than 44 billion U.S. dollars, according to the latest 2015 data from Statista. Up until now, the industry has been dominated by the old guard of traditional market companies like Nielsen and others. However, the current traditional approach to market research has proven to be ineffective and notoriously untrustworthy. Market research can be highly accurate or wildly incorrect depending on methods and approach used. Rather than using the conventional approach of questionnaires or surveys, one artificial intelligence startup, Streetbees, is paying a million of real people around the world to take photos and videos of the products, services and habits of their daily lives. With the power of Artificial Intelligence and geolocation technology, Streetbees connects businesses and corporations with real people on the ground to gather real-time insights. 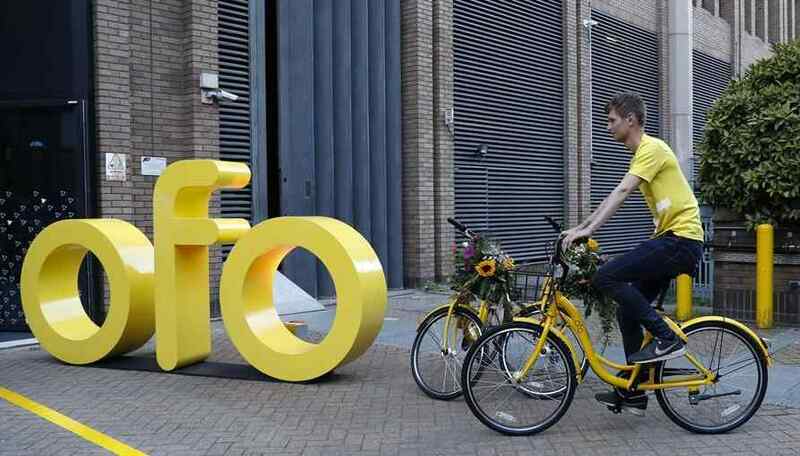 Chinese bike-sharing startup Ofo just raised the largest investment in a single funding round, according to the latest report from CNBC. The funding round was led by Chinese internet giant Alibaba. Ofo says it currently has 200 million users around the world and operates in 250 cities in 21 countries. It will use its latest round of funding to further development in an increasingly competitive market.